Picking out bridesmaid dresses is one of the important things in wedding planning and ombreprom.co.uk makes it easier and more affordable. Your bridesmaids have the luxury of trying on classic and trendy styles, and mixing and matching pieces in over 100+ different colors and several different fabrics. 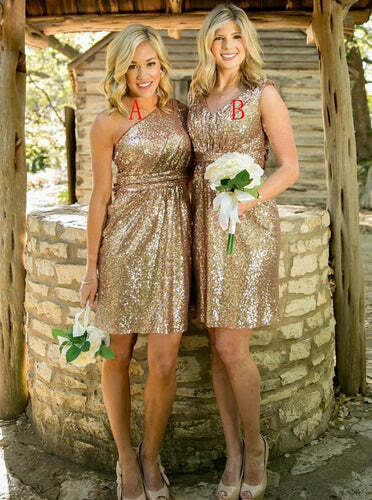 Choose the right bridesmaid dress to combined with the wedding theme. 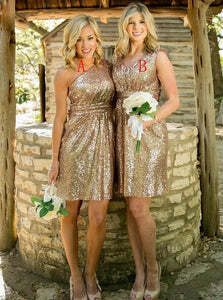 Usually the design of the bridesmaid dress should be elegant and generous, simple and stylish. Or, bridesmaid dresses should complement the bride's dress. How easy and fun to buy bridesmaid dresses at ombreprom.uk.